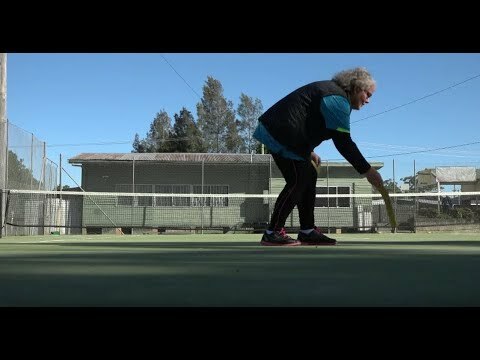 Hear from Lilie Cooper at Keysborough Tennis Club regarding the impact Book A Court has had at the club. Hear from clubs making a positive impact on getting women and girls into tennis. 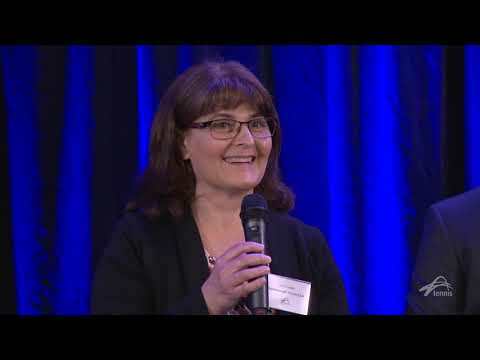 What Makes A Female Program Successful? Learn about the importance of having a social aspect in your female tennis programs. Tennis Victoria, Green Gully Tennis Club and SCOPE joined forces to run a modified tennis program called, Swing into Tennis. This program gives people with disabilities the chance to get on court and get active. Vicky Lee at Doncaster TC explains the benefits of running an all-girls ANZ Tennis Hot Shots Match Play gala night. 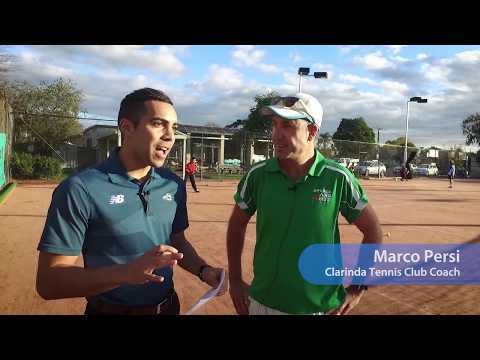 Tennis Victoria chats with the coach of the Clarinda TC - Marco Persi. Check out how his relationship with the Clarinda Primary School is going. 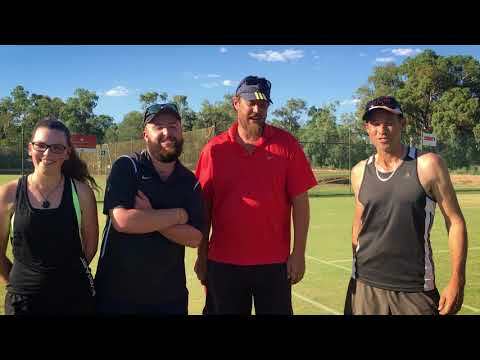 Check out our trip to Mildura to see how their Fast4 Tennis is going! Free Tennis Days are about opening your club to your local community and encouraging people of all ages and abilities to pick up a racquet and have a hit. 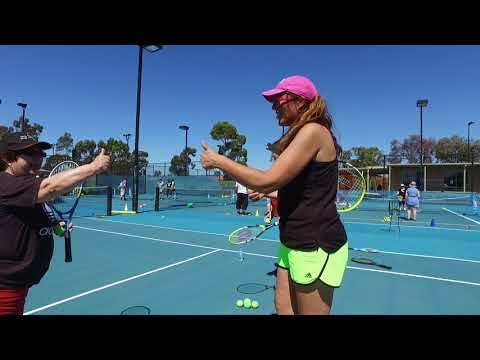 Listen to what other clubs are saying about online registrations and payments using My Tennis in this video. Bounce is a new online club development resource from Tennis Australia. To access Bounce, click here. Note you need to be affiliated with Tennis Victoria to access these resources.